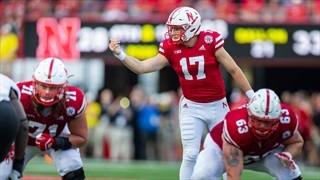 After missing the first two field goal attempts of his career, true freshman Barrett Pickering finally got his first make down against Troy and special teams coordinator Jovan Dewitt said he has what it takes to be special. 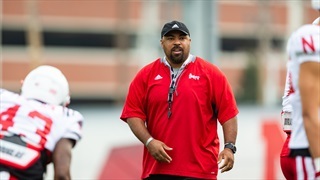 Jovan Dewitt is invested in improving Nebraska's special teams units and he's looking for players who buy into the attention to detail and full-out effort required to succeed in the third phase of the game. 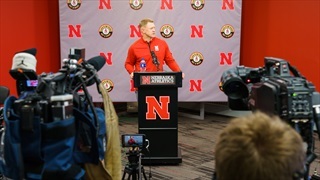 Nebraska defensive coordinator Erik Chinander met with the media following Tuesday's practice. 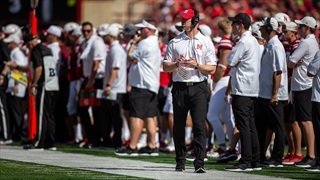 It was buy-in Monday for Nebraska football following its second straight loss to open the 2018 season as a number of Huskers discussed the topic du jour following Scott Frost's comments on Saturday. 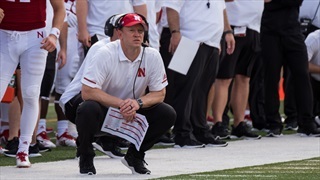 Nebraska head coach Scott Frost took to the podium for his weekly press conference Monday to talk about the loss to Troy, quarterback Adrian Martinez, preparing for Michigan and more. 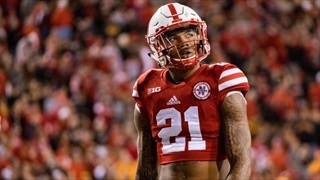 0-2 is 0-2, but beyond that number Nebraska football is showing some clear signs of progress already in 2018. 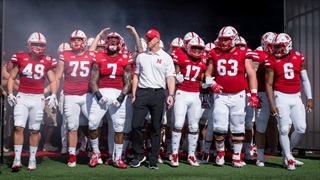 Hail Varsity managing editor Brandon Vogel takes a close look at the Nebraska-Troy box score to get a clearer idea of how the Huskers fell to 0-2. 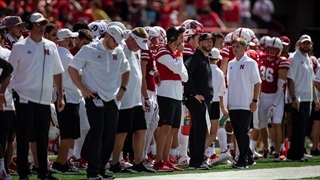 Nebraska has shot itself in the foot time and time again during the Huskers' 0-2 start to the season, but in between those miscues they continue to show signs of the team that Scott Frost wants them to be. 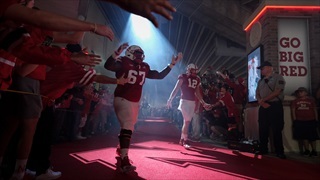 Nebraska dropped its matchup with Troy Saturday, 24-19. 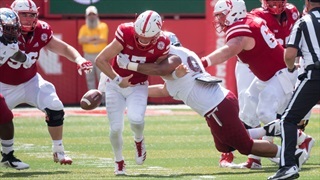 Brandon Vogel, Greg Smith and Erin Sorensen offer three takeaways from Nebraska's matchup with Troy. 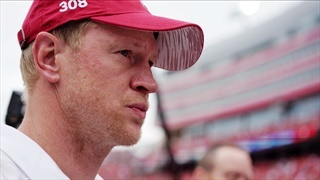 Scott Frost challenged his team to get on board or get out. Stanley Morgan Jr. issued his own challenge. Familiar mistakes doomed the Huskers against Troy, now the question becomes how will they respond? 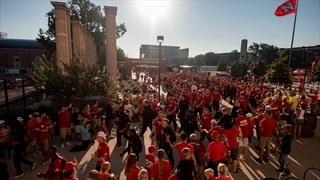 Check out all the fan photos from Nebraska’s loss to Troy in today’s photo gallery by photographer Eric Francis, John Petersen and Paul Belinger. 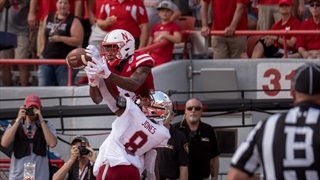 Offense and defense have both had their ups and downs through two games for Nebraska, but the third phase of the game has caused consistent problems for the Huskers and that bit them once again against Troy. "It's the same as last week," Nebraska linebacker Luke Gifford said of the Huskers' loss to Troy. 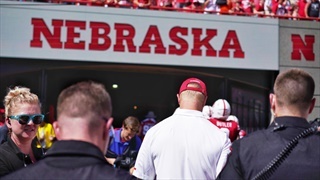 It was, and what matters now for Nebraska is if another painful lesson takes this time. The Hail Varsity staff reacts to Nebraska's 24-19 loss to Troy. 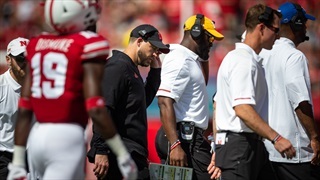 It's the Huskers' second loss to open the season and the first 0-2 start for the program since 1957. 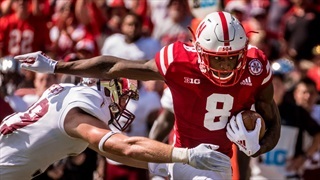 Check out all the photos from Nebraska’s loss to Troy in today’s photo gallery by photographer Eric Francis, John Petersen and Paul Bellinger. Nebraska dropped to 0-2 in 2018 with a 24-19 loss to Troy. Head Coach Scott Frost met with the media postgame and you can watch his complete press conference here. 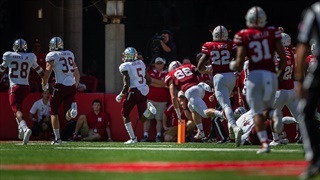 Nebraska has opened a season 0-2 for the first time since 1957 as the Huskers fell to Troy 24-19 in Lincoln. Nebraska's first turnover forced this season belongs to none other than Lamar Jackson. 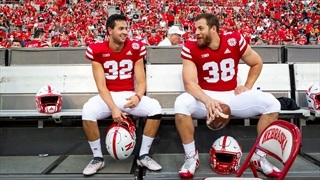 The sophomore walk-on will replace the injured Adrian Martinez to begin Saturday's game.